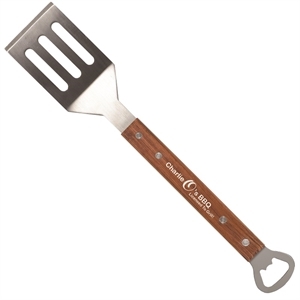 Your marketing campaign will be red-hot when you give clients and employees some of our custom printed promotional barbecue items. 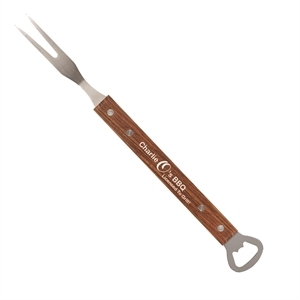 Stock up on our custom logo BBQ products and prepare yourself for all of the grilling fun that customers will have with your brand. 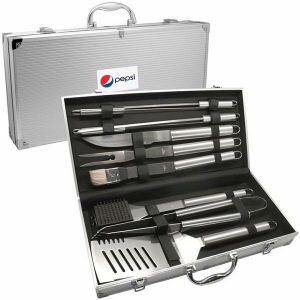 Organize a few corporate outings for your employees, and personalize some BBQ promotional products to help make the event enjoyable for everyone. 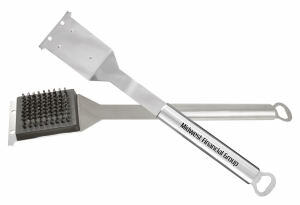 Recipients will love owning customized logo barbeque accessories, and will use them year-round, regardless of the weather! 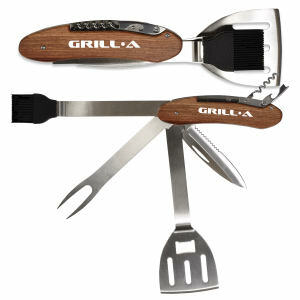 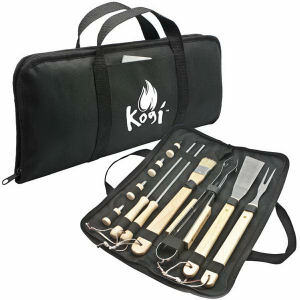 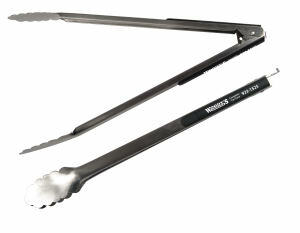 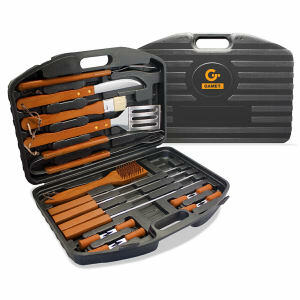 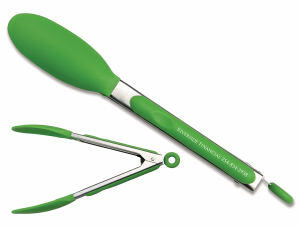 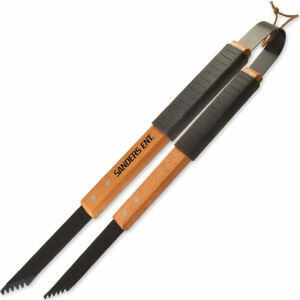 Get your brand ready for the outdoors with our custom promotional barbeque items. 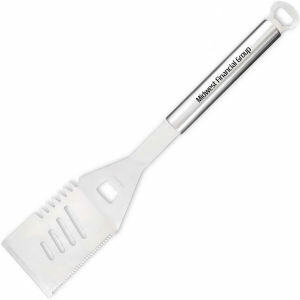 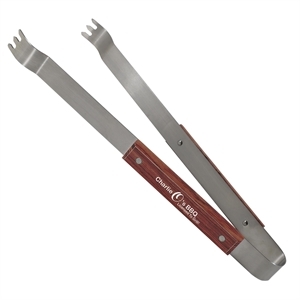 So many people love to grill year-round, so give clients and customers some high quality BBQ tools imprinted with your personalized company name and logo and fire up your marketing campaign today!